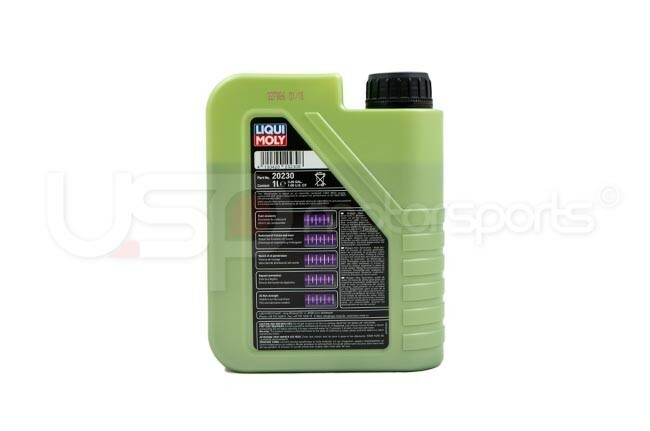 USP Motorsports has carefully selected Liqui Moly to be a partner in our oil and additives segment of featured brands. 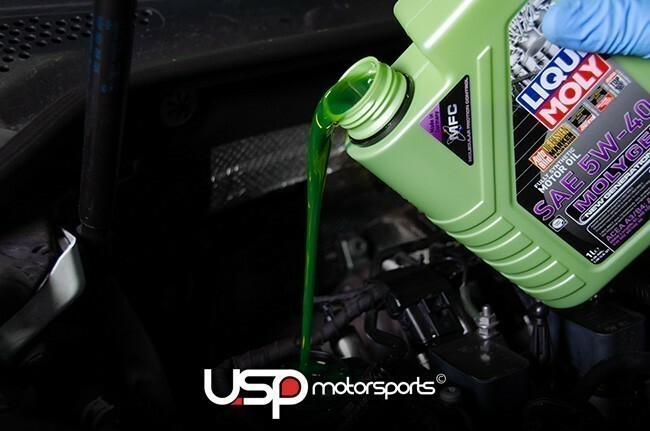 As the optimum choice for your VW, Audi, Porsche or BMW, the Molygen formula is essential for performance and long-lasting engine life. 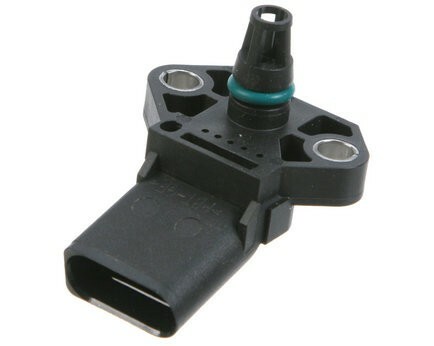 This German made, revolutionary Molecular Friction Control (MFC) formula is the absolute crucial option for turbo or naturally aspirated German vehicles. 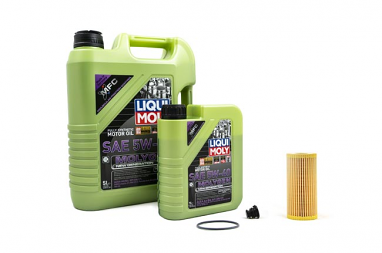 When you want your daily driver to live a long, happy and properly lubricated life, this MFC technology works like no other. 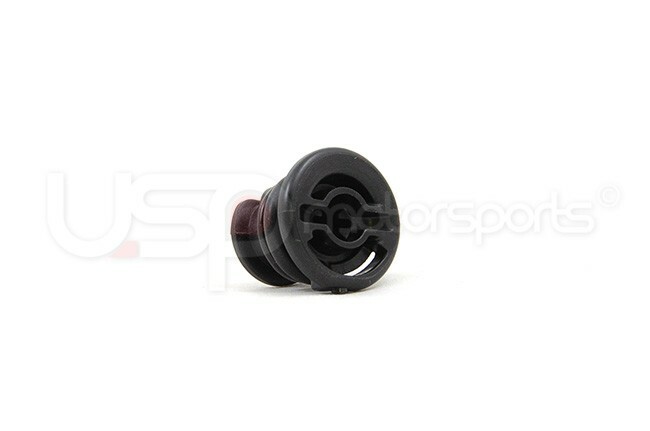 Engineered precisely for your German car, this formula comes in 5W/40 1 and 5 liter. 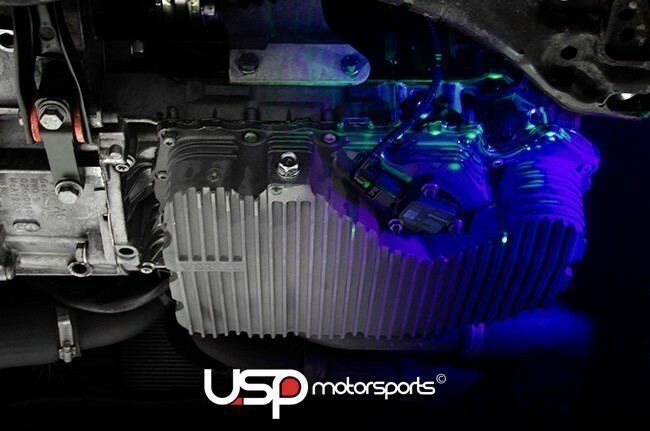 For your convenience, USP has put together complete kits for your mileage services. 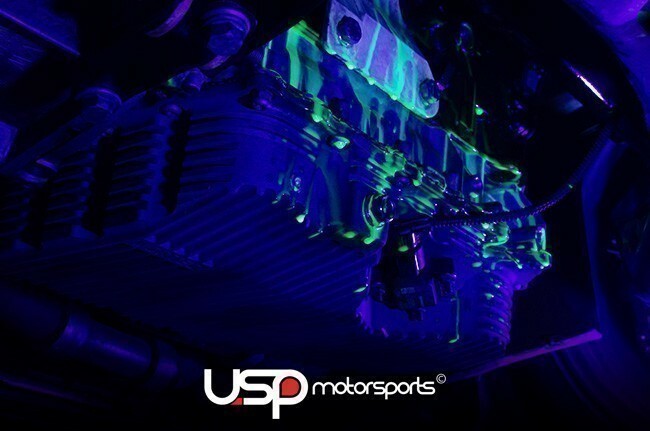 This oil is now in fluorescent green color with synthetic tungsten-based friction modifiers. 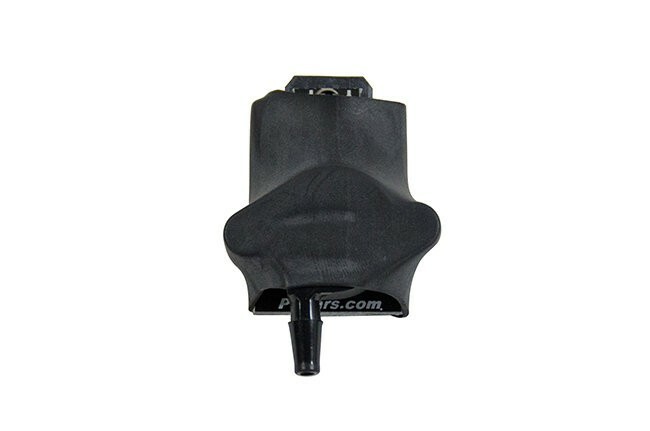 Longer engine life, lower fuel consumption. 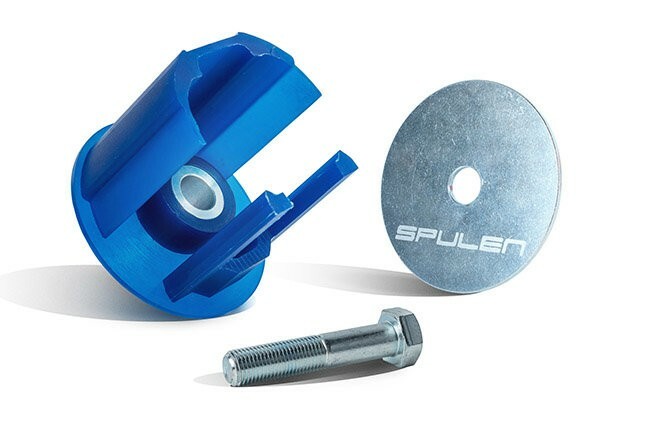 Achieve a 15% lower friction coefficient to reduce wear by up to 30%. Nothing is close to zero friction! 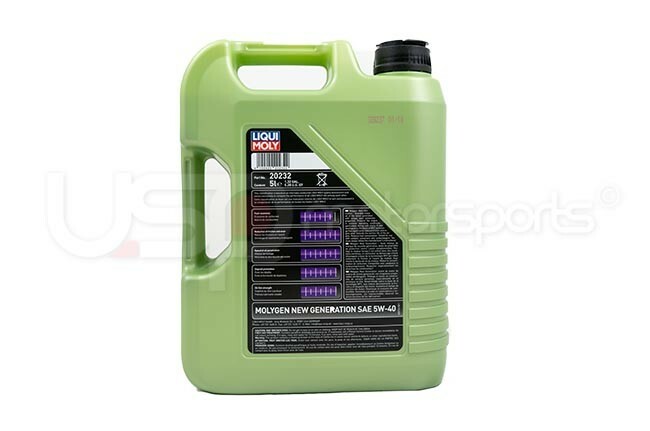 Low-viscosity high-tech low-friction motor oil with high shear stability. 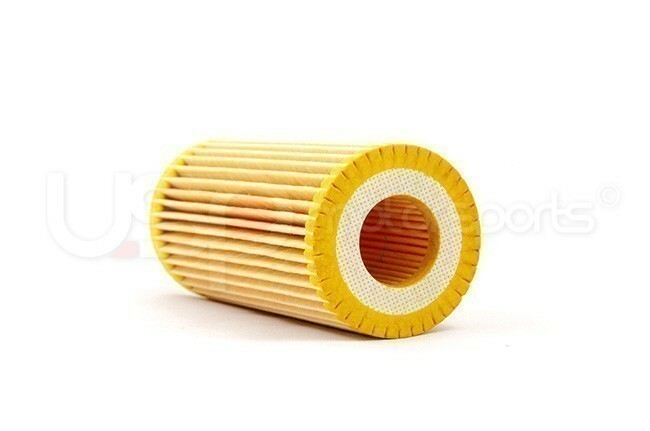 Combined with innovative additive technology and the special Molygen additive. Reliably prevents the formation of deposits, reduces frictional losses in the engine and provides optimum protection against wear. 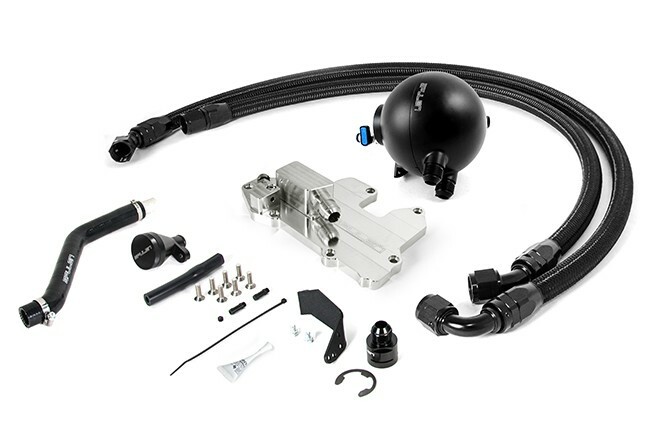 The results are savings in fuel and an extended service life for the engine. 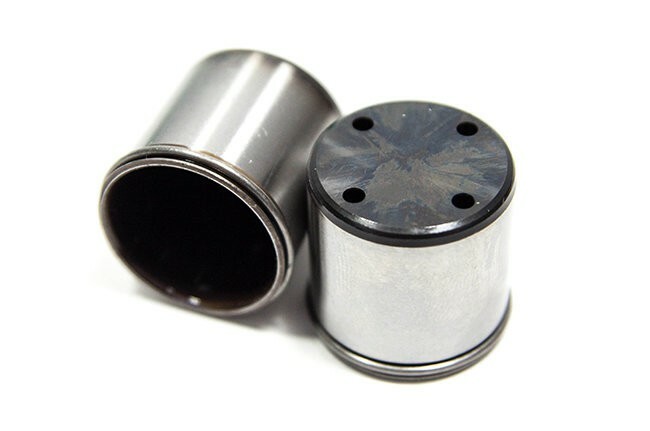 Best for modern gasoline and diesel engines with and without exhaust gas turbochargers. 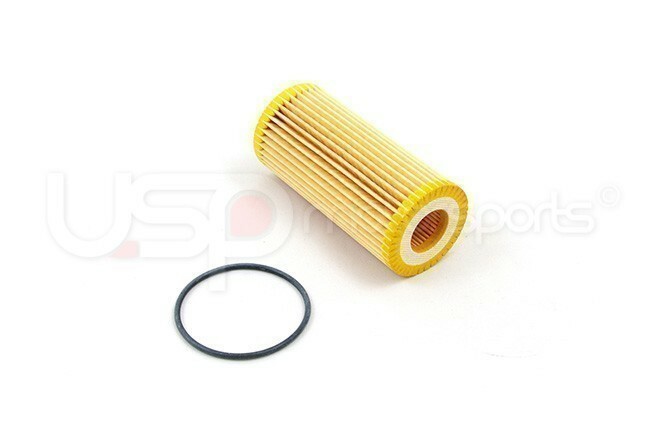 For the protection and value retention of the engine during long intervals between oil changes and with high loads. Note the vehicle and engine manufacturers' operating instructions. Can be mixed with all commercially available motor oils. Full effectiveness only achieved when the product is used on its own (i.e. no mixing). 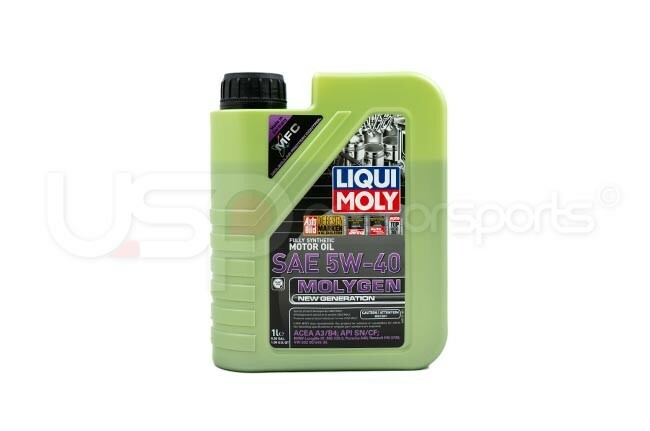 Please Click Here for the safety data sheet for LiquiMoly Molygen 5W/40 1L. 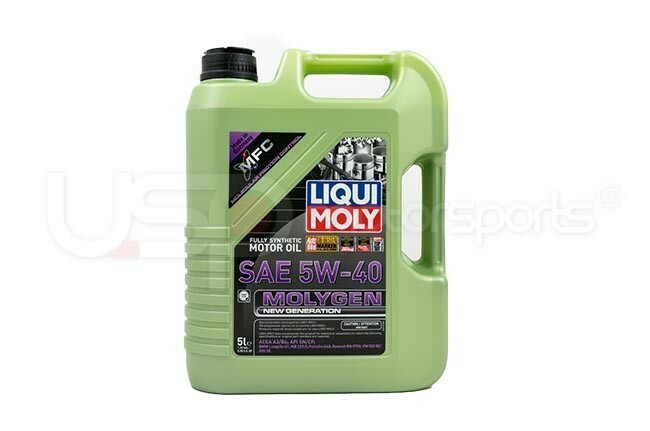 Please Click Here for the safety data sheet for LiquiMoly Molygen 5W/40 5L. *** Please note the 8V A3/S3 Audi engines require 5.2 Liters of oil to be replaced. 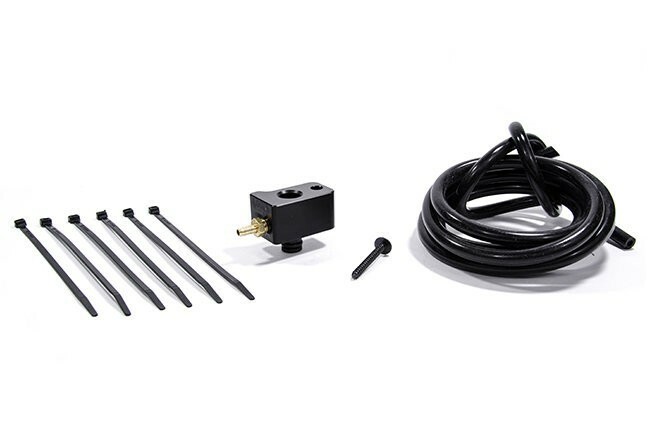 This kit comes with 6 liters.